Buying your own home is a top of the world experience that no one can explain. And, if it’s a lavishing home with all the super-luxurious features and with a reasonable price tag, then you have probably won the jackpot. And, now it is possible to grab a lavish home with all the wonderful features and ultra-luxurious facilities that too at a reasonable price in a green neighborhood in Gurgaon city. Tata Housing is a reputed name in the industry that has always proved to offer the best every time. Tata Gurgaon Gateway is the latest name in luxury and comfort. Located on Dwarka Expressway, the development offers superb connectivity to all the major locations in and around NCR. The area is very close to international airport and the upcoming diplomatic enclave too. Shopping malls, schools, colleges, banks, ATMs and various livable facilities are easily available to make the living of residents comfortable. Embellished with green and naturally landscaped gardens, you will love the smart structures here that seem to sit in the lap of Mother Nature. 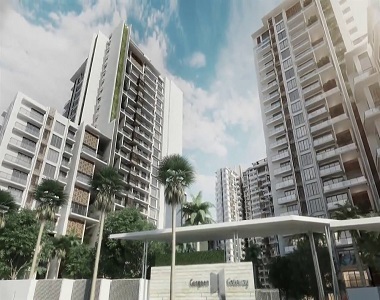 The luxurious 2 and 3 BHK apartments are planned here spread over 22 acres of pristine land. 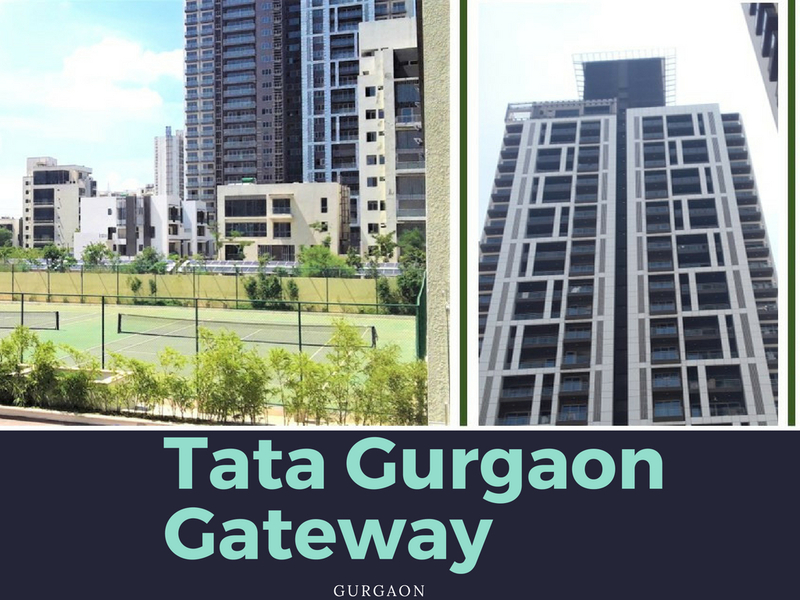 Each apartment at Tata Gurgaon Gateway Sector 112-113 is aesthetically designed with special emphasis on proper space utilization, spacious and modern interiors, sophisticated features and the green living. All the possible modern-day amenities are readily available to elevate the living standard of residents. Each and every single detail is planned as per the taste and requirements of modern homebuyers. All the major conveniences will be available right at your doorstep that you need not go far. Finding the green living spaces in metro cities is a rare luxury and this is what modern homebuyers look for after a long hectic day at work. Everywhere you go in the Tata Housing Gurgaon Gateway, you will find every luxury enlarged by the green cover and inspired by the Hanging Garden theme. The gated community gives a new meaning to the elevated living with an array of wellness and recreational zones. There is a grand clubhouse in the development that will offer you a community living feel. Whether you want to relax with a full-body massage or want to sweat it out in the gym, each and every amenity is available here. Apart from this, there are indoor pools where you can relax while having a cool dip after a long hectic day at work. With this, there is also a rooftop garden which is ideal for hosting some special events. All in all, this is an excellent property that is well-planned to meet all your expectations and allow you to live your housing dreams to the fullest. The size of the apartments at the complex varies from 1580 sq. ft. to 2560 sq. ft. and price for the lowest size apartment starts from Rs. 1.58 crores onwards. Lucrative loan facility and multiple payment options are also available to make your purchase easier. Investing in Gurgaon Gateway is the best option for those looking for a green, luxurious and peaceful living in a metro city.